The rumor that began circulating last week (courtesy of our friends at Latino Review), was that David Oyelowo and Michael B. Jordan had both met with director JJ Abrams regarding roles in the upcoming Star Wars franchise reboot. But maybe these meetings were for something else entirely – at least in Oyelowo’s case – as The Hollywood Reporter is reporting that Oyelowo is “in the process of being cast” as one of a handful of voice leads for, not Star Wars: Episode VII, but for Star Wars: Rebels, the CGI animated series that will air on Disney XD, in the fall of 2014. No word on what character Oyelowo’s voice is in consideration for, but I should note that, this news doesn’t necessarily mean that he isn’t being considered for a role in Episode VII, the film, as well. Oyelowo would join Freddie Prinze Jr., Vanessa Marshall, Taylor Gray and Steven Jay Blum, all giving voice to characters in the animated series. The THR report doesn’t state anything about Michael B. Jordan, however. At least 3 more Star Wars movies, plus individual movies based on characters from the Star Wars universe, plus individual TV series also based on characters from the Star Wars universe, are expected over the next 6 to 7 years. 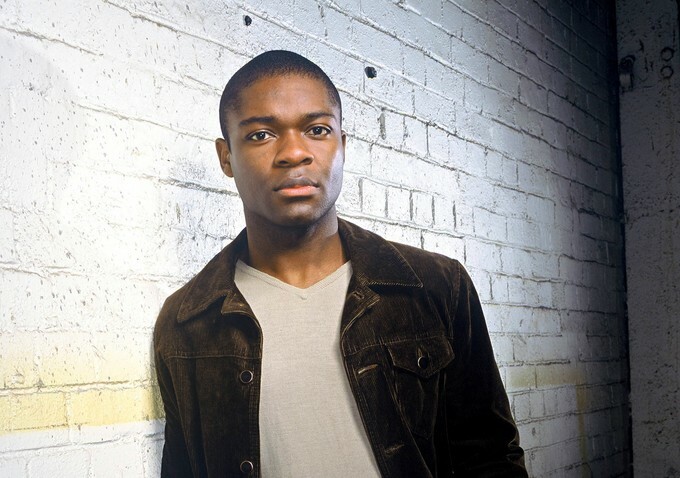 Oyelowo can currently be seen in Lee Daniels’ The Butler. Up next, look for him in Cynthia Mort’s Nina Simone film; he’s also attached to play Sugar Ray Robinson, signed up for an indie drama titled Nightingale, and will be reuniting with director Ava DuVernay to play MLK in Selma.